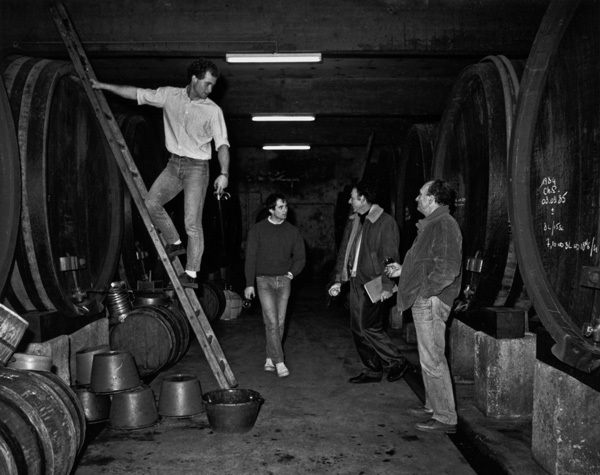 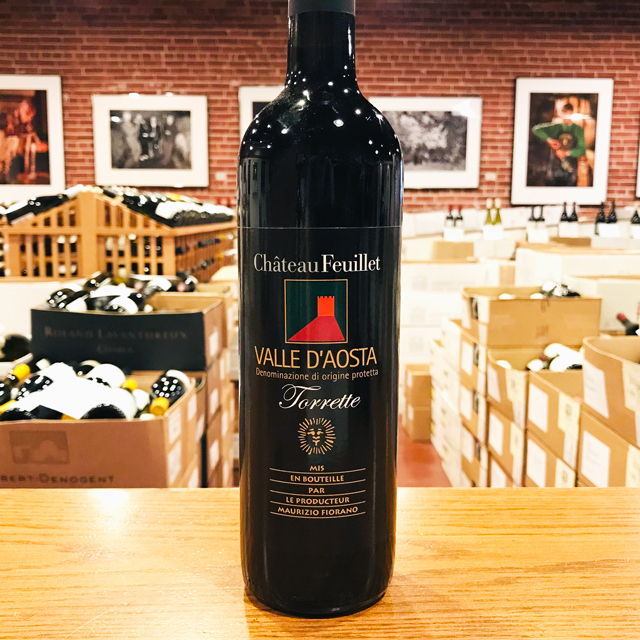 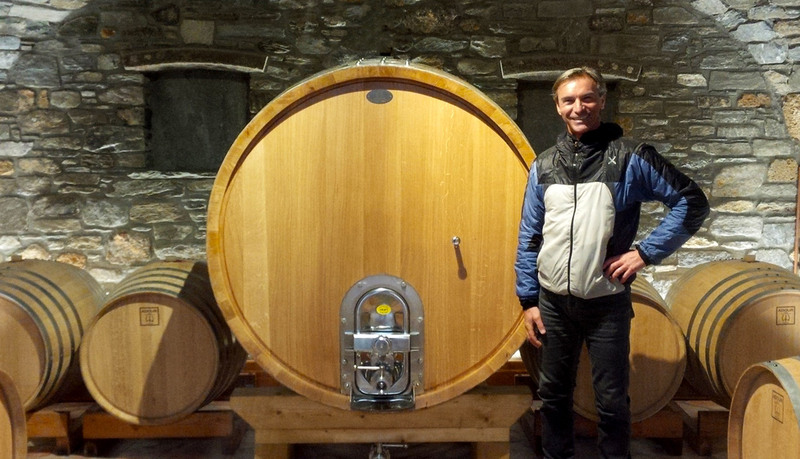 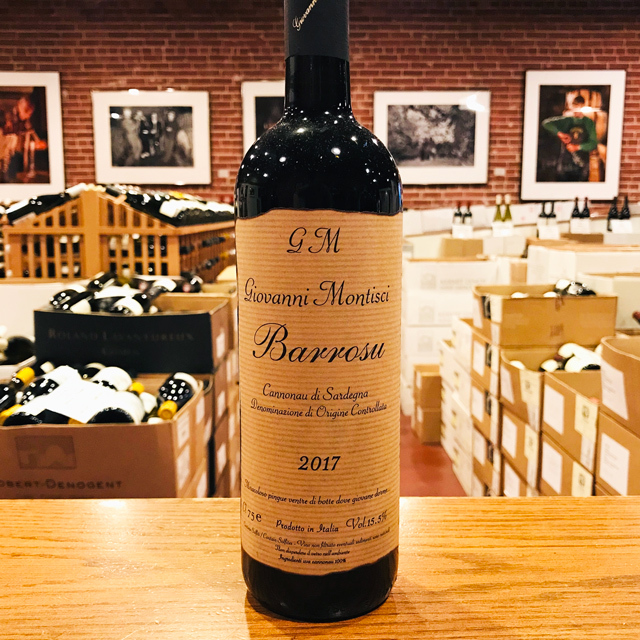 Fill out your info and we will notify you when the 2017 Valle d’Aosta “Torrette” Château Feuillet is back in stock or when a new vintage becomes available. 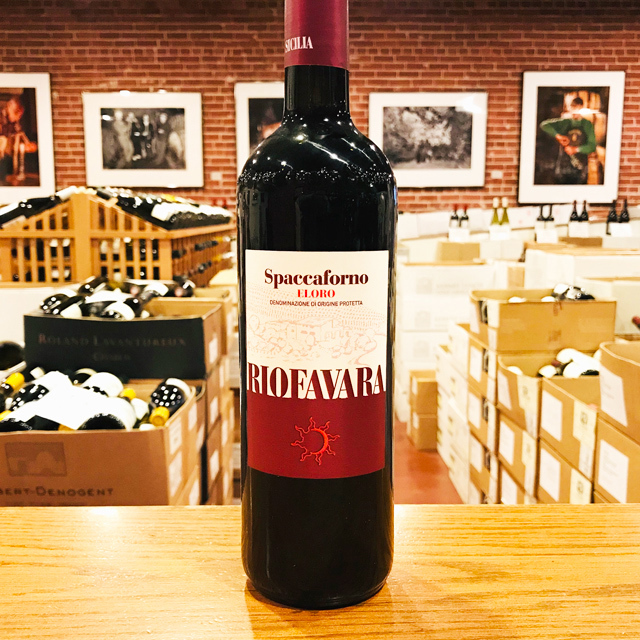 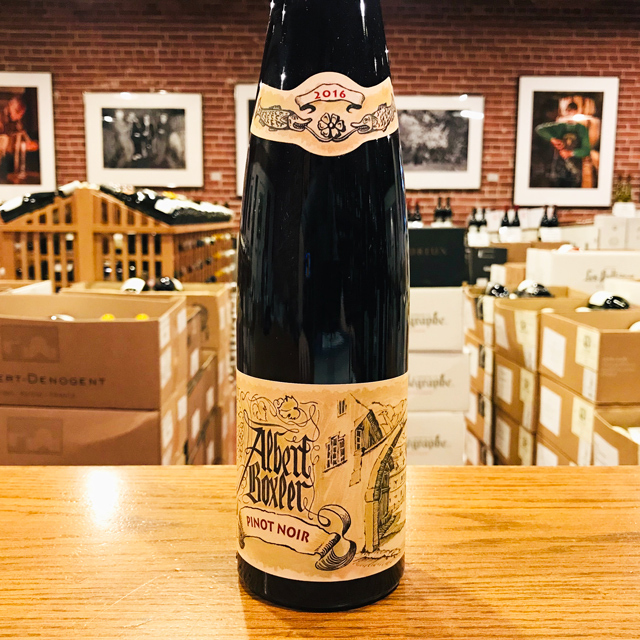 This Torrette is what Anthony and I like to refer to as a “border” wine—wines made in regions that are close to international borders and therefore take influence from the country next door as well as their “official” one. 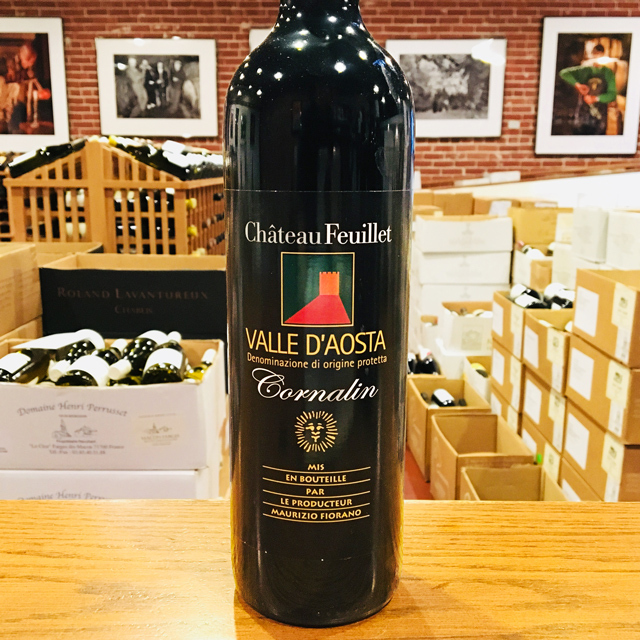 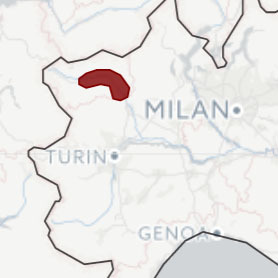 If you look at a map of Valle d’Aosta, you’ll see more village names in French than Italian, like Saint-Pierre, where Château Feuillet is located. 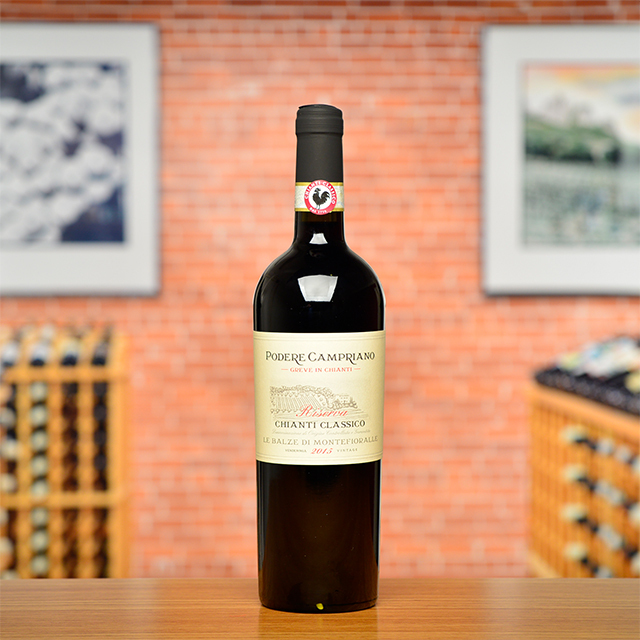 And, to make a sweeping generalization, this wine even tastes more French than Italian! 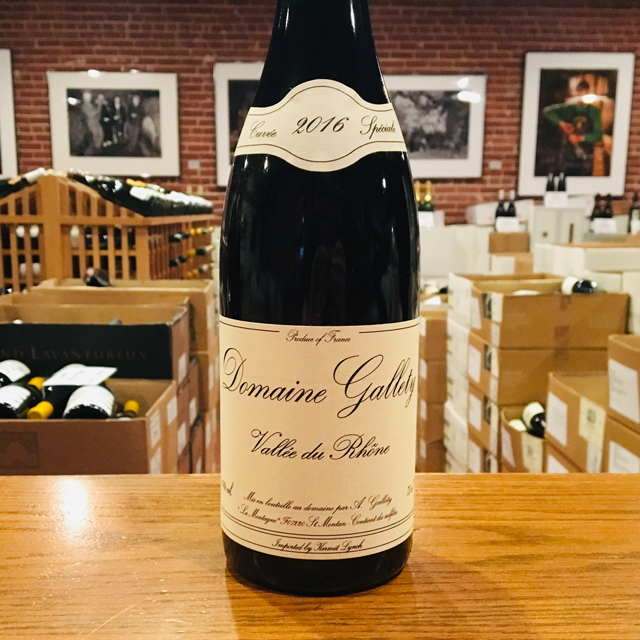 The dried flowers and peppery nose are reminiscent of Saint-Joseph, and there’s a bright gulpable fruitiness, not unlike that of a young Côte de Brouilly.